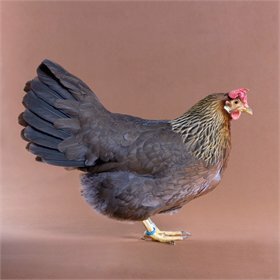 Buckeyes are an endangered breed worth preserving! 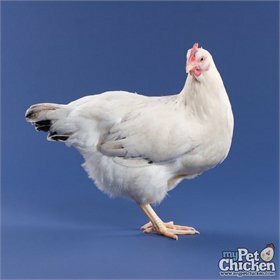 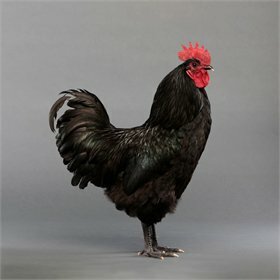 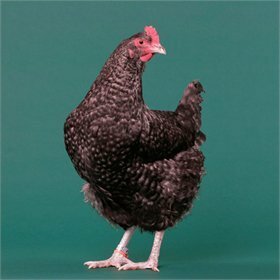 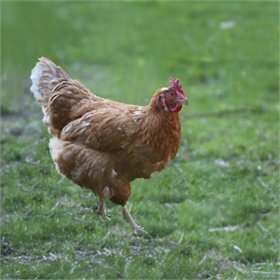 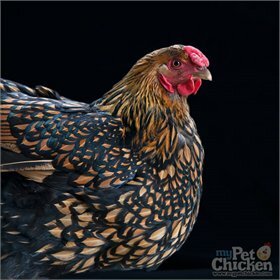 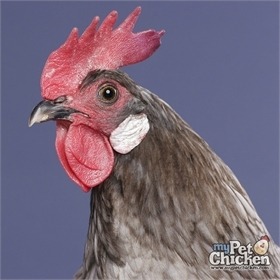 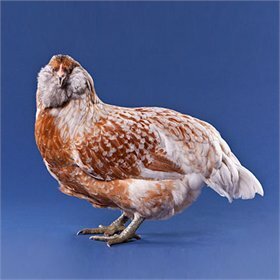 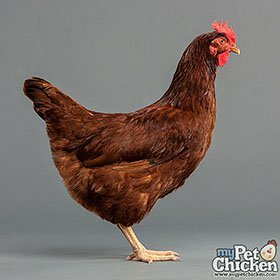 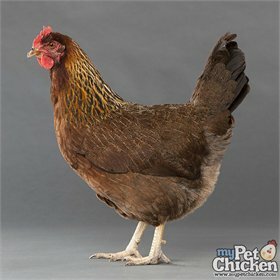 They are also the only chicken breed of the American Class to have been developed by a woman in -- you guessed it -- "The Buckeye State," Ohio. 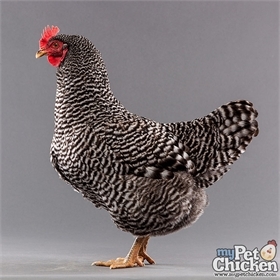 Their coloring is a rich mahogany brown with dark gray tips on their tail feathers. 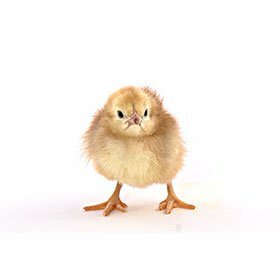 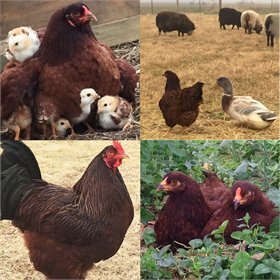 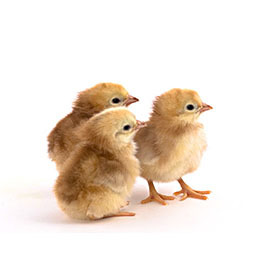 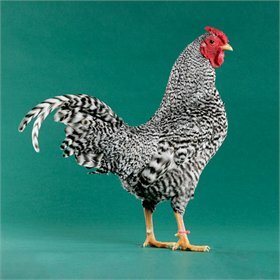 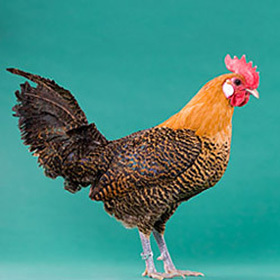 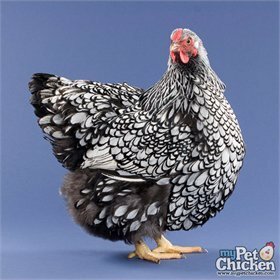 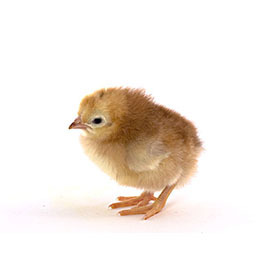 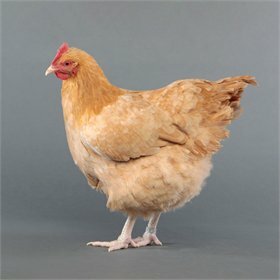 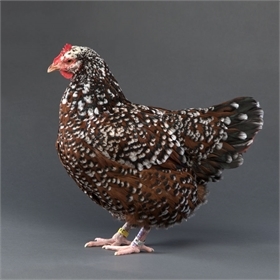 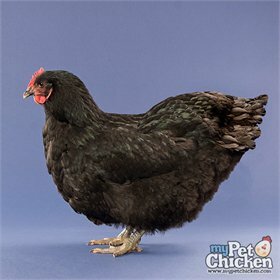 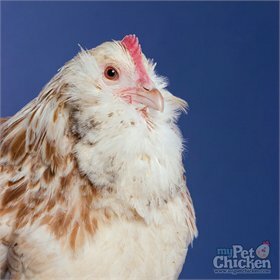 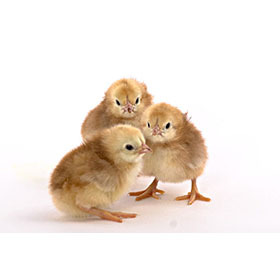 Please note there is a 15-chick maximum on this breed.